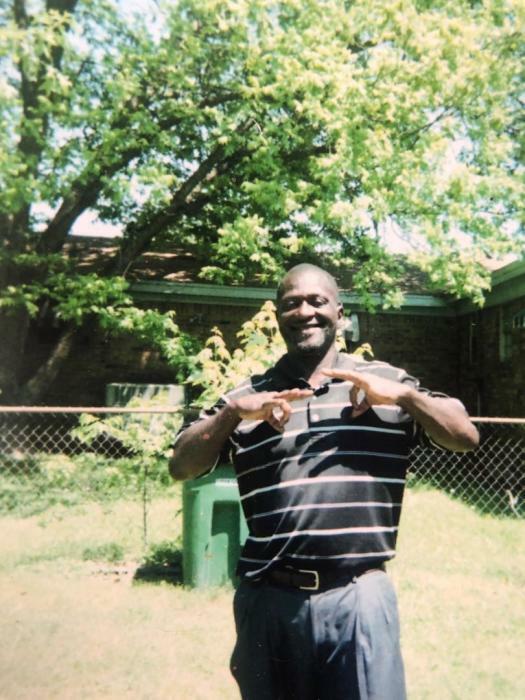 Gilbert Lee Oliver, 58 of North Little Rock passed March 24, 2019. He preceded in death by parents: Asbearry and Vadea Oliver and siblings: Asbearry Oliver Jr. and Manda M. Williams. Loving memories left to siblings: Bobbie Oliver-Phillips, Robert Oliver, and Bennie Oliver. Visitation March 29, 2019 7:30-8:30 pm at Superior. Homegoing celebration March 30, 2019 1:00 pm at Dixie Church Of Christ 920 N. "H" Street North Little Rock. Superior Funeral Services 5017 E. Broadway North Little Rock (501) 945-9922. Trudean Long Brown "Providing Services Your Family Deserves."